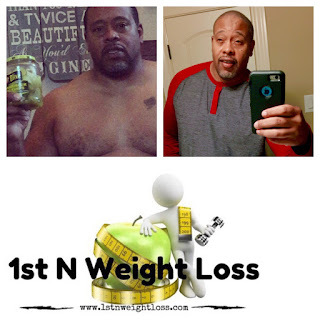 1ST N WEIGHT LOSS: Spring Is Here...Start Your Spring Body Transformation TODAY! 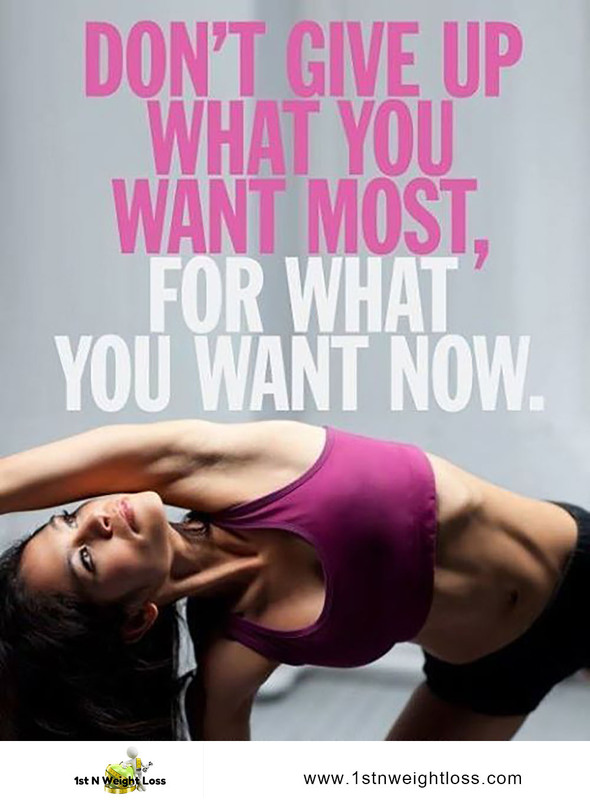 Spring Is Here...Start Your Spring Body Transformation TODAY! Hey friends, in case you missed our New Years 24-Day Jumpstart Body Transformation, or the 21-Day Couch Potato Challenge, here's your chance to get in on our "Spring BodyTransformation". Stop standing on the side lines, you have nothing to lose but pounds! Do you or someone you know spend very little time exercising, and a lot more time on the couch sleeping, or watching television? If the answer is yes, then this challenge is for you. By committing yourself to the Spring Body Transformation you can increase your chances of walking off the pounds, to include helping reduce your risk of high blood pressure, anxiety, heart disease, diabetes, high cholesterol, and any other illness you may be a candidate for, due to your inactivity. What is the "Spring Body Transformation"
What are the cost for the Spring Body Transformation?